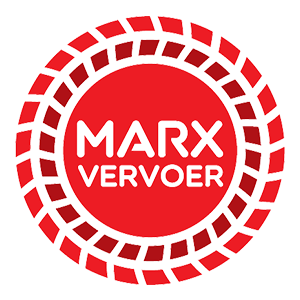 Marx Vervoer was established in 1990 and started out as a small transport concern by the owners Koos and Johanet Marx with one tipper truck. The company’s success thus far can be ascribed to our dedicated service, honesty and loyalty towards our clients. 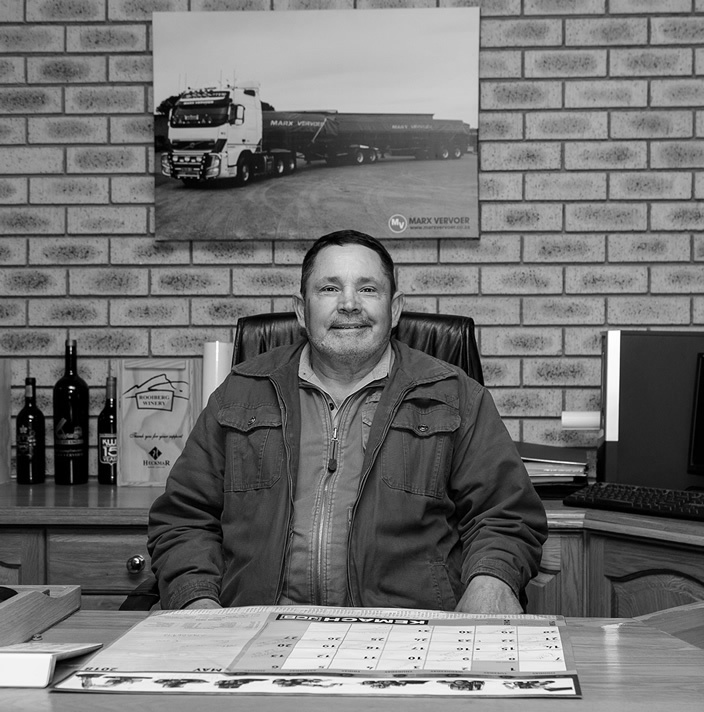 Throughout the years the company grew to a leading transport concern in the delivering of sand and stone with more than 30 trucks with branches in the township and the head office in Bainsvlei, Bloemfontein. The infrastructure in Bainsvlei consists of a full equipped workshop with dedicated technicians. Complimentary to these are a trailer shop and a panel beating and spray booth to assure fast and excellent service to our clients. Various disciplines in the transport industry are covered with earth moving equipment such as Cat excavators, a fleet of front end loaders, screening plant and a grader. All of these are also available for renting to further our service to our highly valued customers. A subdivision of MARX TRANSPORT consists of side tipper links and to address the need for country wide long haulage and specializes in the transportation of maize, manganese and general cartridge of various commodities and are backed by a professional sales team for expert advice and competitive pricing. To be the leading sand, stone and gravel supplier who regards clients and customers as the number one reason for success. To expand our clientele through out the country and to be known as a trustfull and dependable supplier of high quality sand, stone and gravel.